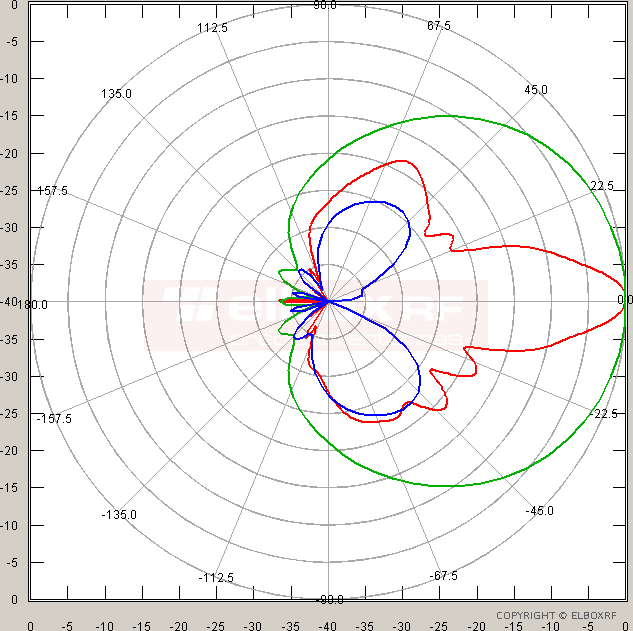 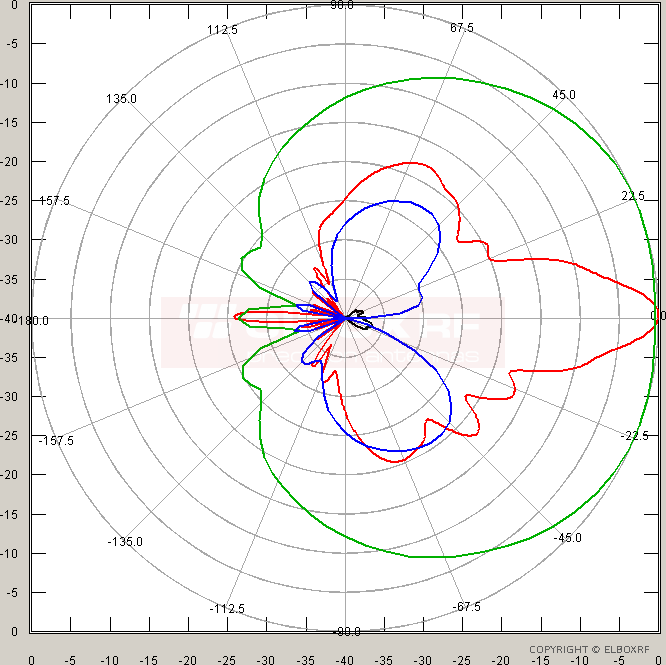 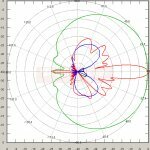 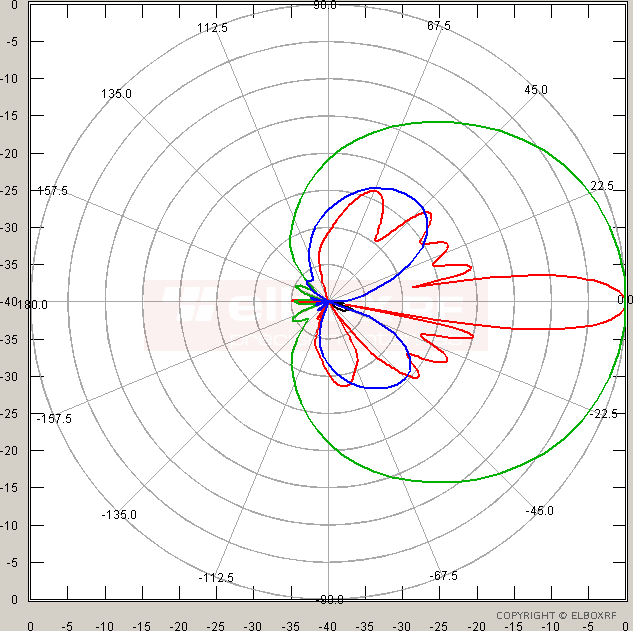 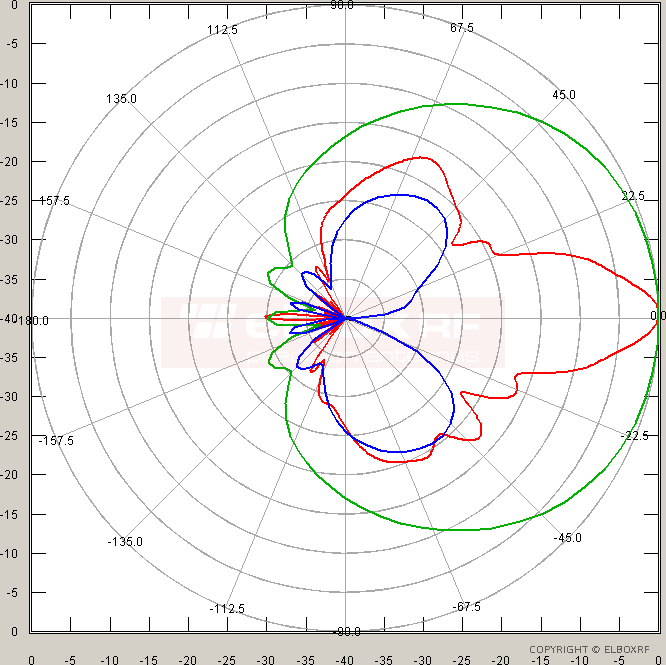 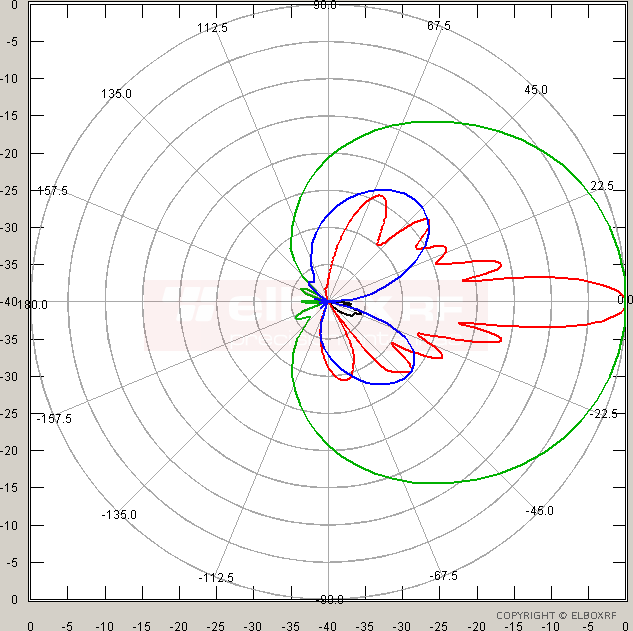 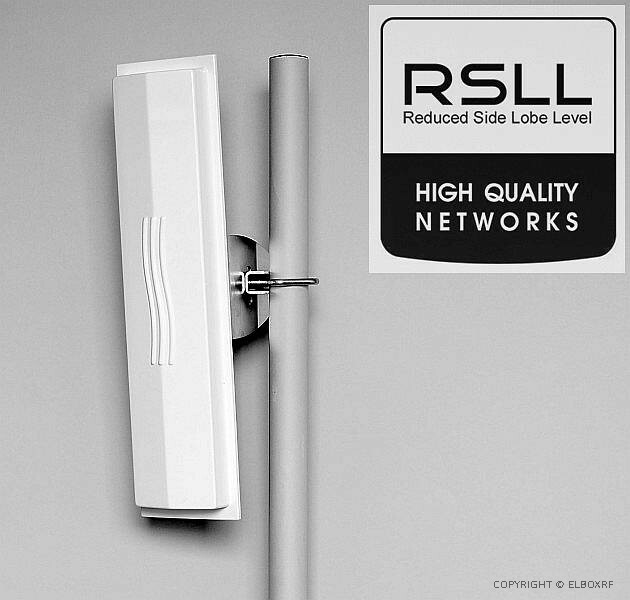 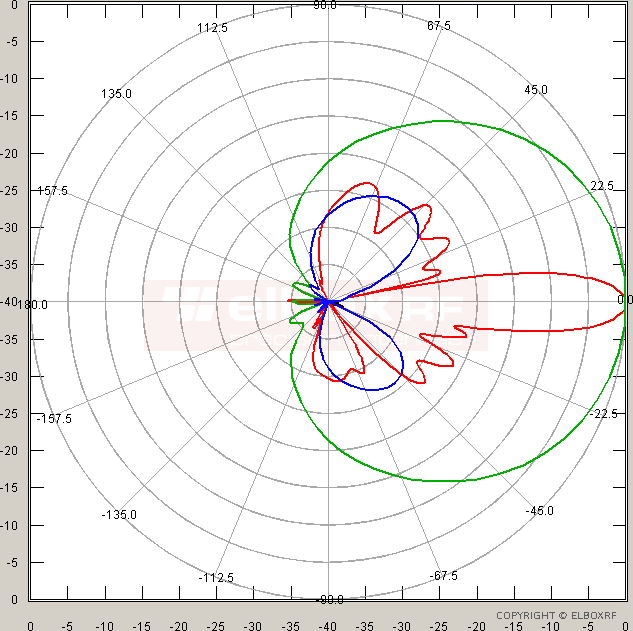 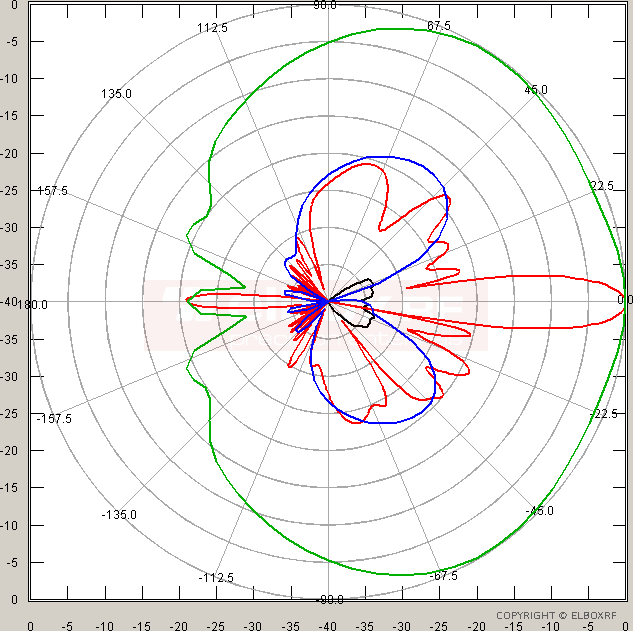 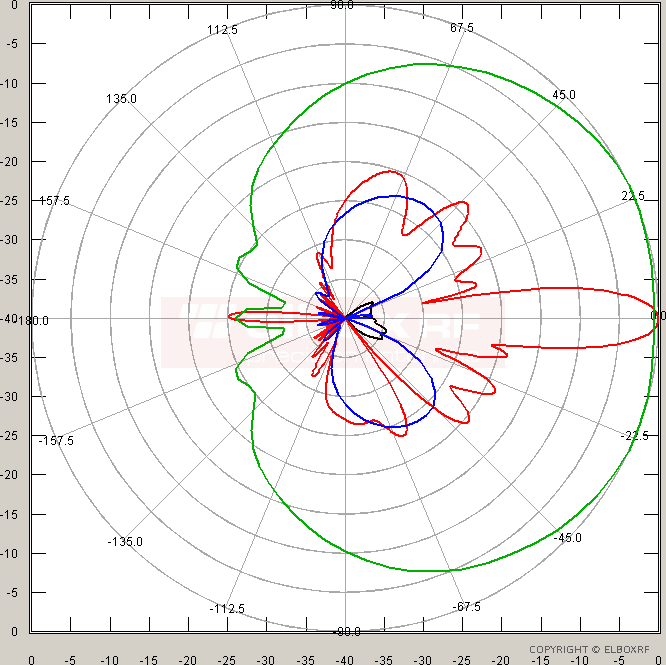 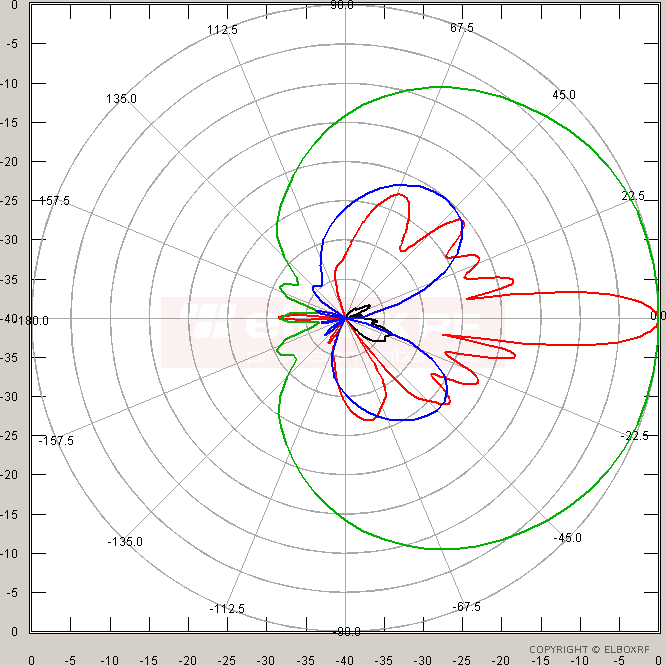 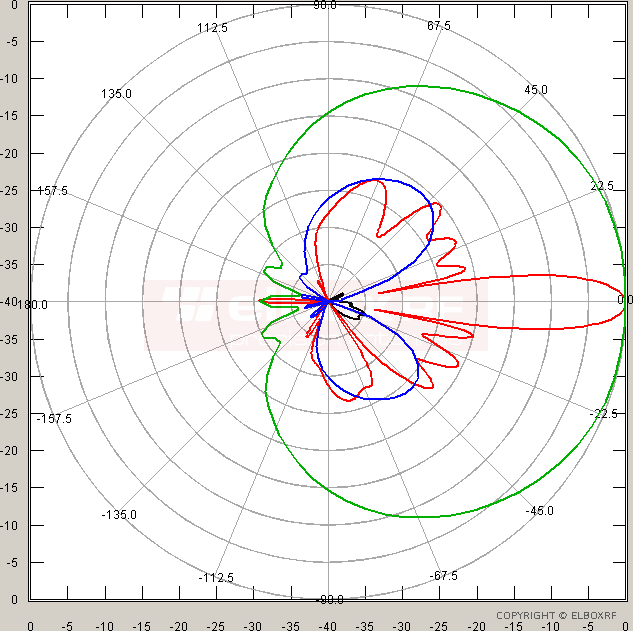 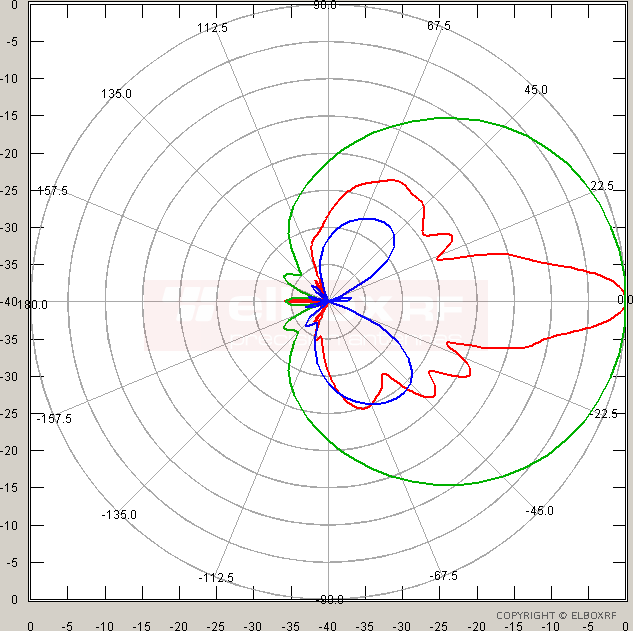 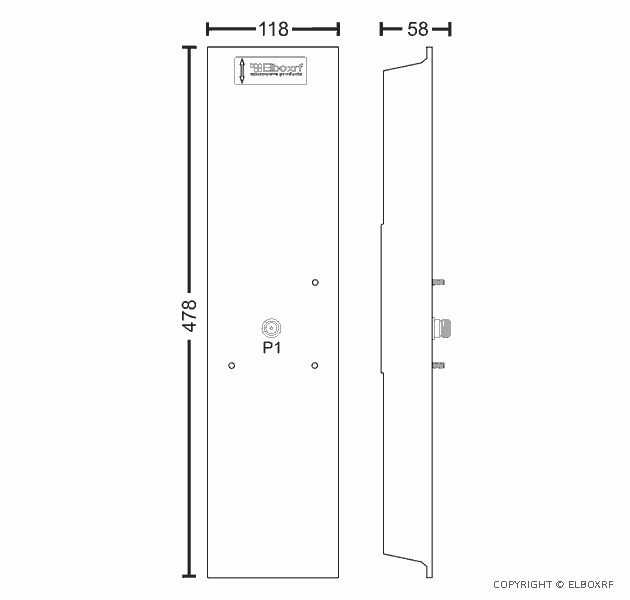 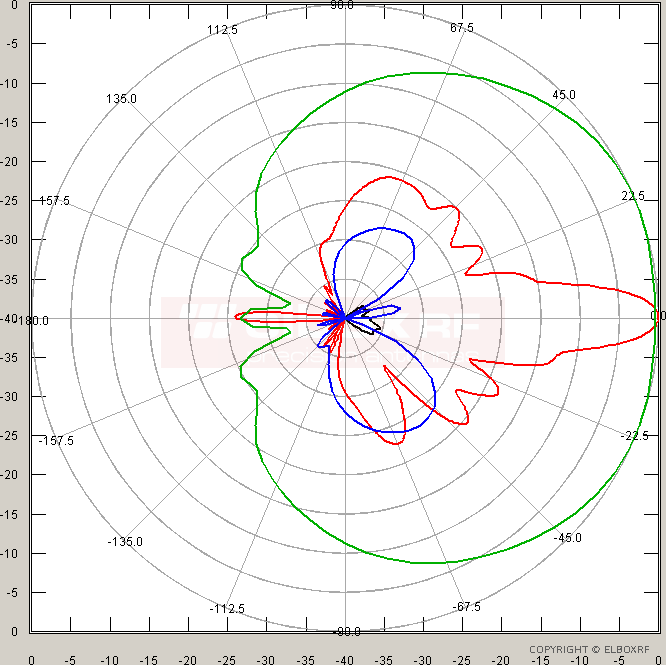 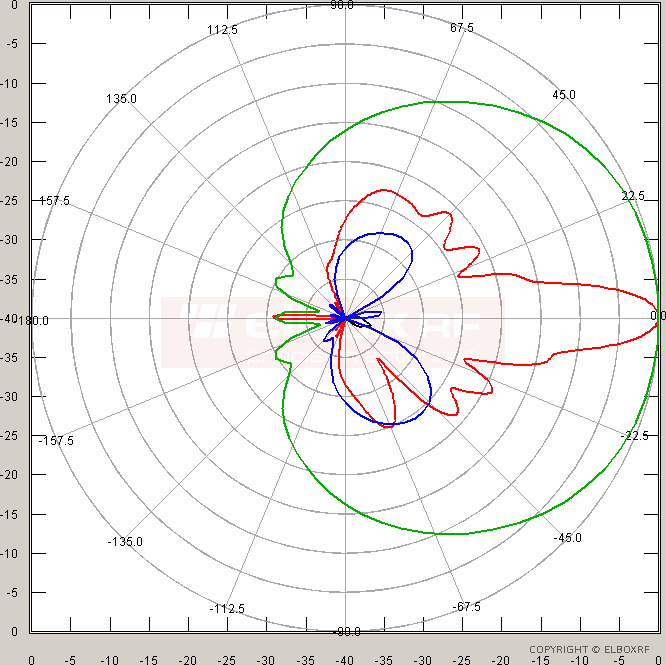 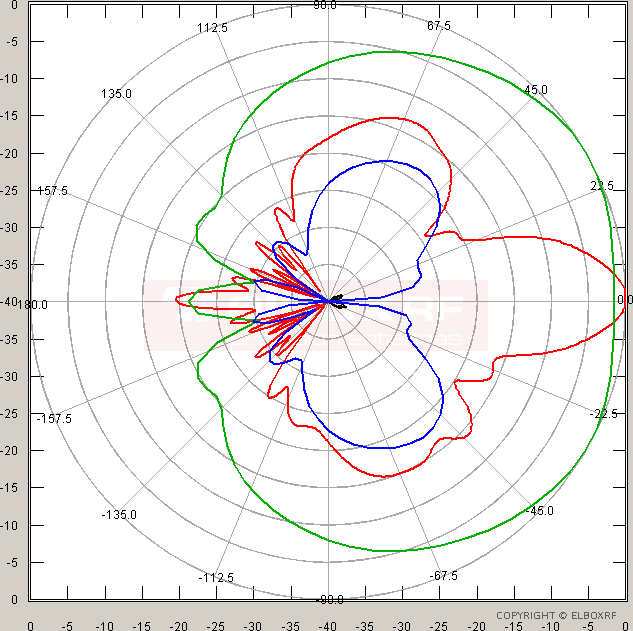 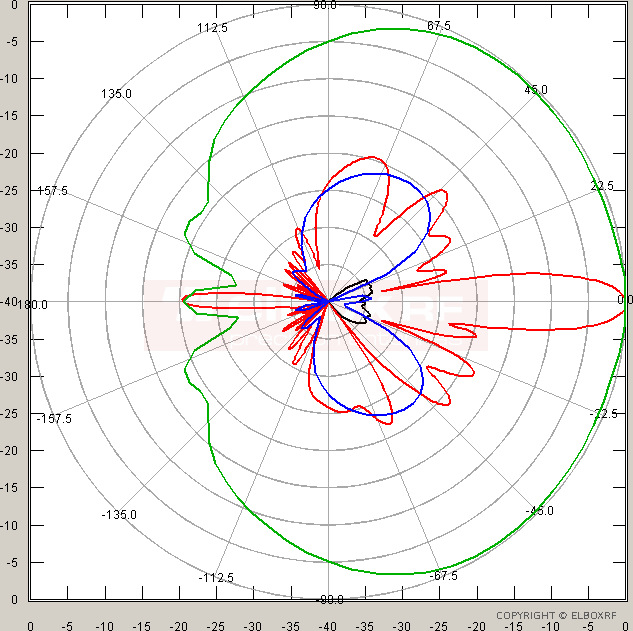 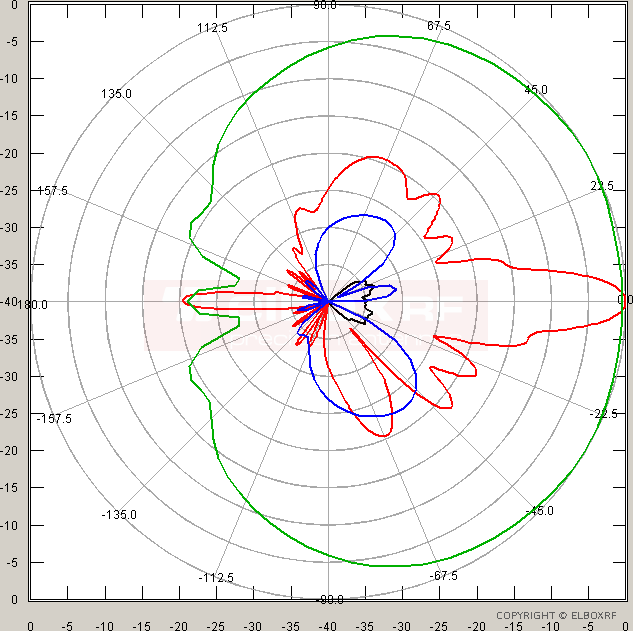 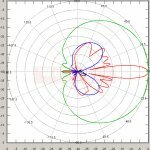 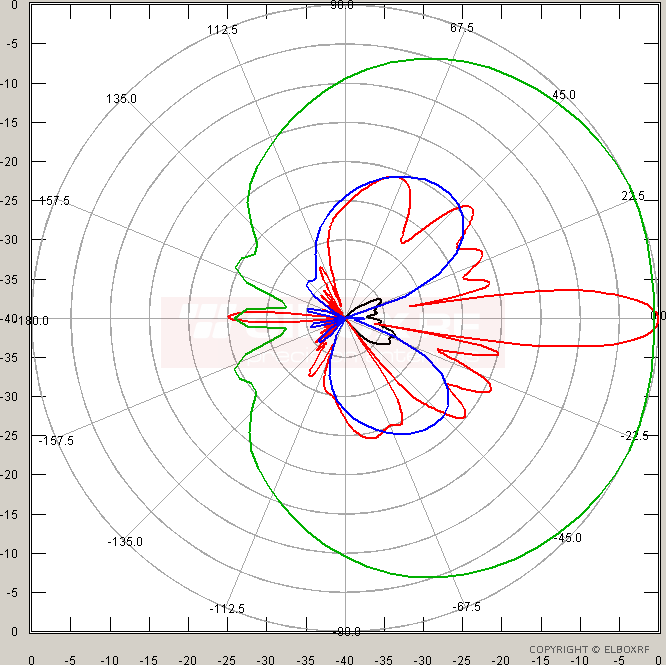 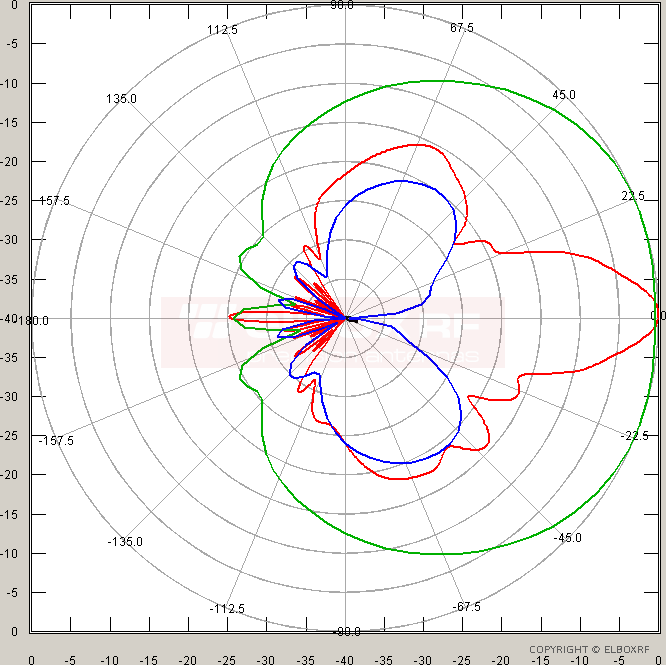 A high quality single-polarized sector antenna operates over the 5.15 - 5.85 GHz WiFi - WLAN band. 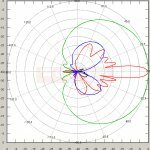 It has very good electrical and mechanical properties. 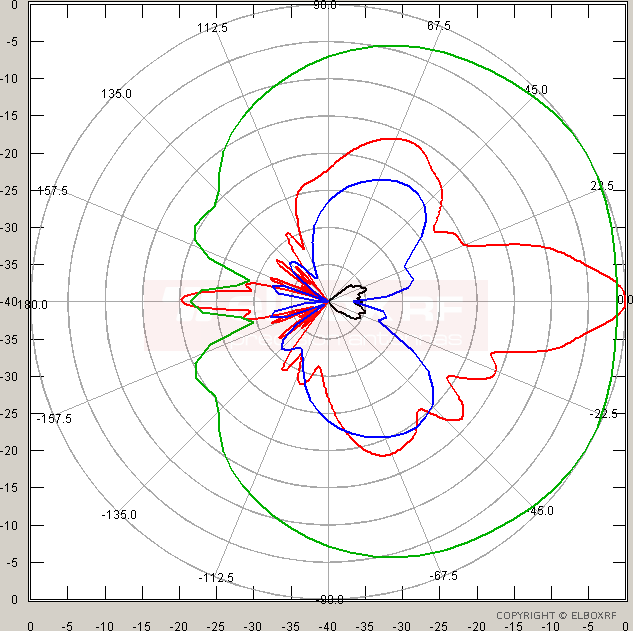 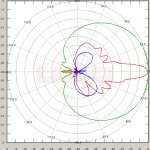 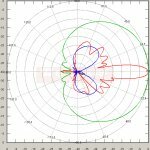 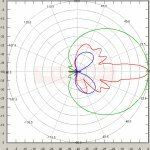 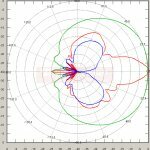 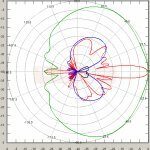 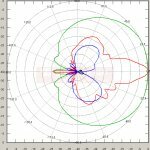 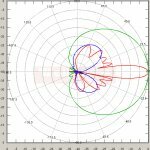 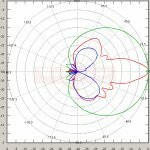 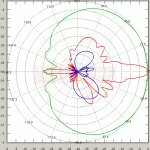 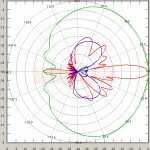 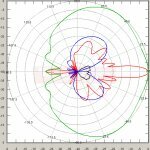 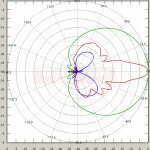 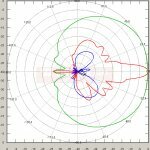 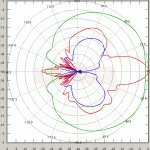 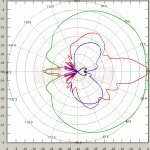 In a vertical plane the antenna features low sidelobes, close to - 20 dB, and very low XPD or cross-polarized components for both AZ and EL planes. 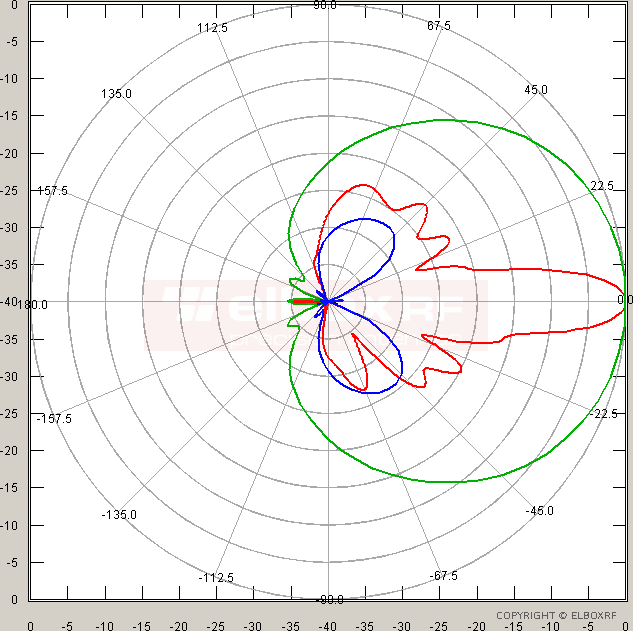 The antenna is lightweight and very stiff. 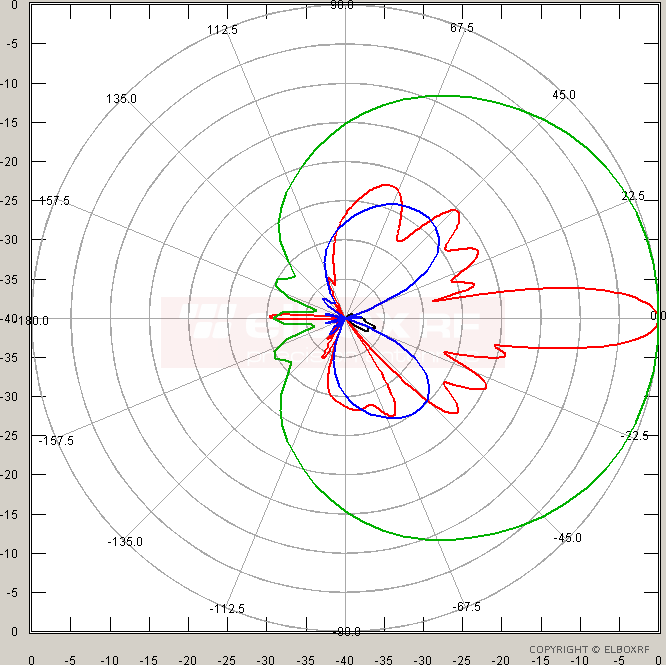 HPBW stands for Half Power Beamwidth.